Our professional web design Bridgeman Downs services will help your brand and business noticed anywhere in Brisbane and the whole of Australia. If you have a brand or a business and you do not have a website, you are not taking advantage of the benefits to market your products or services online. With the advent of online technology, people and companies are now searching over the internet for information. This information is very critical specially if you are in the business world. This is when the need of having a website for your customers comes in. Having a website that contains information about your product or what you can do for your customers will increase your visibility and prospective clients. Reboot Computer Repairs Bridgeman Downs offers professional web designing services which includes logo designing and website hosting. Our goal is to create a perfect and cost-effective website for our clients that will not only look great, but also serves the needs of both our clients and their target audience. Have you ever been to an accountant before or mechanic and they have said they worked for over 5 hours on your work, but then you only have to believe them? With our web design Bridgeman Downs service, we only charge you a very affordable rate of $25 an hour + GST and you can verify those hours worked. Unlike other web development firms, we give our customers the capability to view the hours being worked with timer and screenshots so they will be truly sure that their money is well spent for our services. Reboot Computer Repairs Bridgeman Downs will help you establish a web presence for your business and effectively market your website. We are capable of building any kind or size of website ranging from custom WordPress design and development for small businesses, logo design and visual branding up to the highly advanced online stores. Just give us a call at (07) 3155 2002 with no call out fees and let us know your website requirements and needs. You can always check from our customer reviews whenever deciding whether to give us a call and you will be confident that you will get a trustworthy and expert service anywhere in Bridgeman Downs. 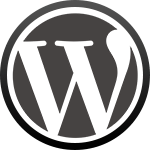 Custom WordPress design – Our experts can create a custom designed WordPress website to specifically meet your custom requirements. If you already have one and just needed an update, our highly skilled web developers can also support you in your WordPress website maintenance to make sure that your website components are up to date. 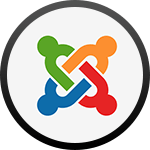 Custom Joomla! design – We also provide support for websites that are made with Joomla! content management system. Aside from designing a brand new website, we can also continue working on your already stablished Joomla! website and deliver that custom design you need. 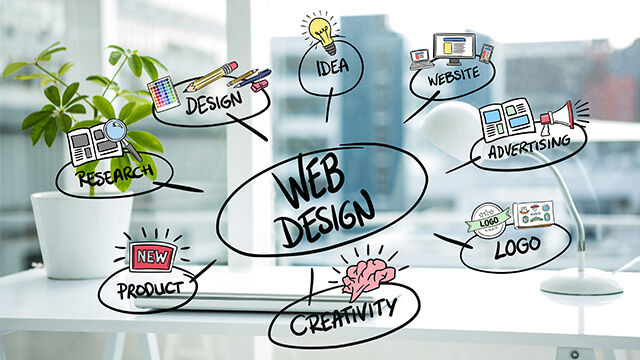 Custom coded website – If you need something that requires to be designed from scratch, our highly experienced web developers are here to help you. 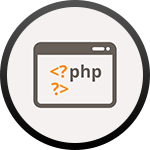 We can build you a hand coded website and make sure that you get the optimized and custom functions that you need. Search Engine Optimization – We always build and design websites to be SEO friendly to make sure that you will reach your target audience. 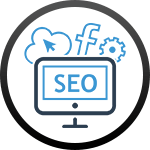 In addition, you can also avail our dedicated SEO service to make sure that your website will rank higher on your preferred keywords, get more traffic, more sales and leads. Website support and maintenance – Has your previous developer left you without support for your already built website? Our web design Bridgeman Downs service can support you on your website improvement and maintenance needs. Unlike other web service providers, our web design Bridgeman Downs service ensures that you will be well informed and supported all through the entire development process and after. You can always avail a support from our highly skilled website designers to help you with your business website improvement in order to succeed online. We can help you not only in building your website from scratch, but we are also capable of providing services to improve your already made website. Affordable and high standard service anywhere in Bridgeman Downs – Our website design services are not only highly customized but also very affordable. Our high standard service ensures that every website we build will be unique to every business or customer. Award winning service – Reboot Computer Repairs Bridgeman Downs achieved the best service awards for three consecutive years for 2014, 2015 and 2016 from Word of Mouth Online. Call us now and experience our expert and award winning web design services. Fully customized and responsive design – We support a wide range of website scripts available in the market. 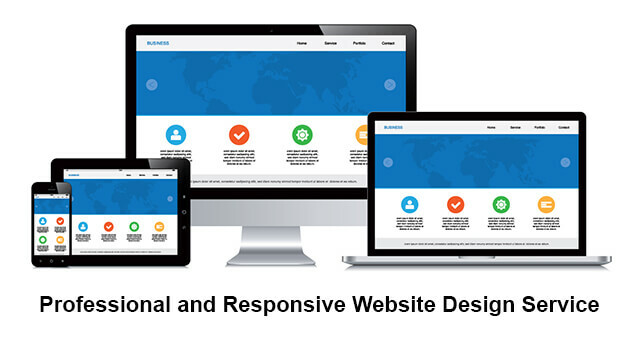 We design websites to have responsive templates that will look great on every desktop, tablet or mobile devices. 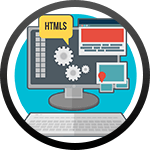 Dedicated service and training – To effectively meet our customer requirements, our service provides each and every client a one-on-one customer service directly with the web developer that designs their project. We also provide dedicated training service on how to use your website. Do you wish to have a website but do not know how to go about planning it, Reboot Computer Repairs Bridgeman Downs can do the planning for you! You can simply give us your great ideas and an outline of you goals and we will assist you in creating a plan to develop and implement your website project. Our expert professionals will work with you in every step of the way to figure out the best strategy to get your business website online with the lowest budget and in the shortest time possible. Our workshop is open 7 days a week from 7am up to 10pm and even on holidays. It is best to give us a call at (07) 3155 2002 and let us know if you would like a web design estimate or if you a custom development service.